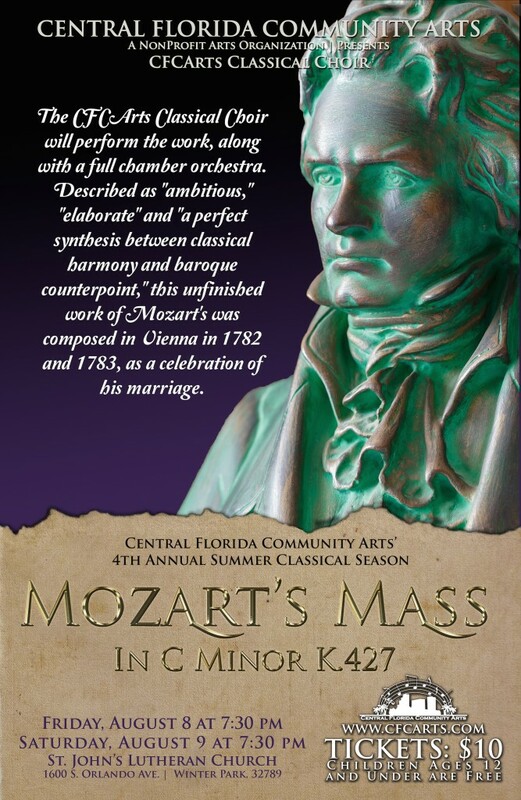 Central Florida Community Arts’ (CFCArts) 4th annual Summer Classical season concert will feature Mozart’s Mass in C Minor K. 427. 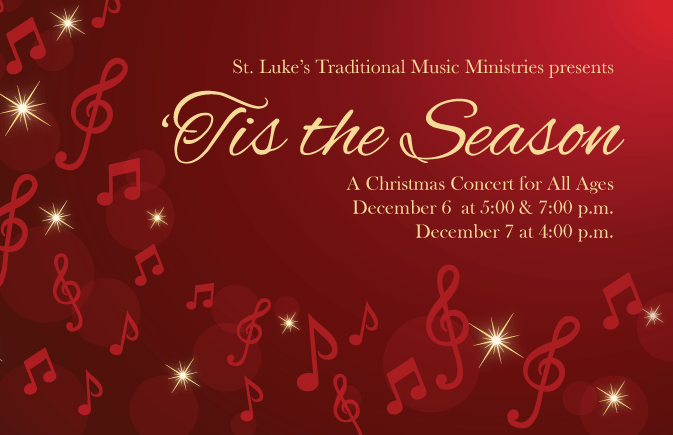 The CFCArts Classical Choir will perform the work, along with a full chamber orchestra. Described as “ambitious,” “elaborate” and “a perfect synthesis between classical harmony and baroque counterpoint,” this unfinished work of Mozart’s was composed in Vienna in 1782 and 1783, as a celebration of his marriage. 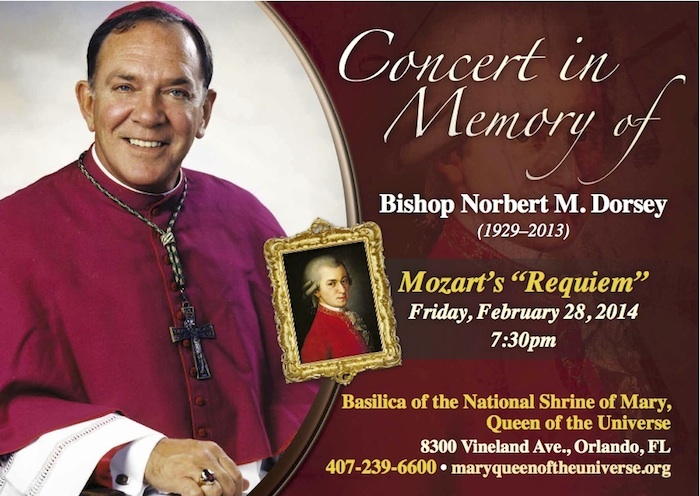 Mozart’s Mass in C Minor K. 427 will take place (only) at 7:30pm on Friday, August 8 at St. John Lutheran Church, 1600 S Orlando Ave, Winter Park, 32789. Tickets are $10 per person and children age 12 and under will be admitted for free. 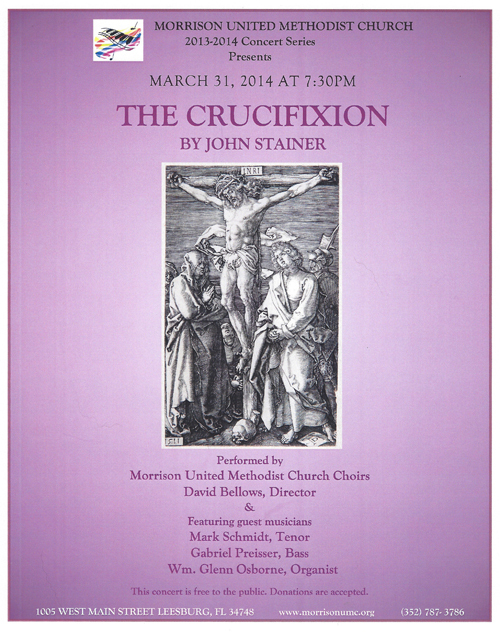 The Morrison Choir with David Bellows, Director, will present The Crucifixion by John Stainer in concert on Monday evening, March 31 at 7:30 pm. Wm. Glenn Osborne will accompany the performance at the organ. John Mason presents his choral conducting recital for his Master of Music degree at the University of Central Florida. Included will be works by Brunner, Vaughan Williams, Elgar, Rutter, and others. Wm. Glenn Osborne will accompany at the organ.